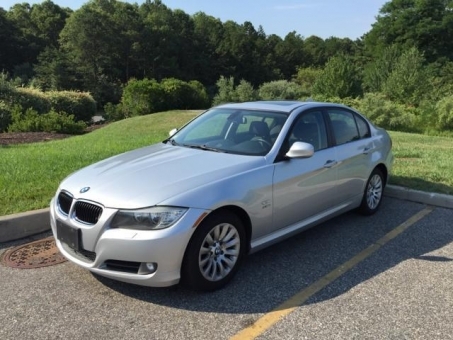 VERY clean 2009 328i X Drive Sedan. All wheel Drive, with the top of the line performance handling in the industry. Enough size for a family, yet plenty of zig and zag. The driver seat looks new and the exterior is shining as a new car also.